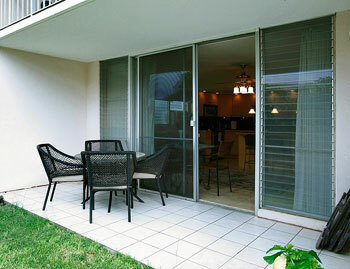 Unit #2-210 at Kihei Kai Nani is an upstairs 1 Bd 1 Bath unit with a fully equipped kitchen, A/C throughout, Cable TV/DVD and high speed internet service. 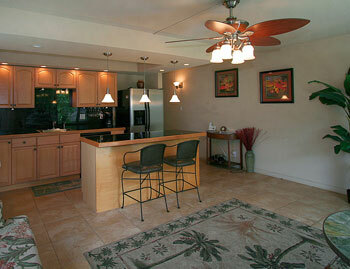 Kihei Kai Nani #3-116 Ground floor, 1B/1Ba, unit with a tropical garden view. 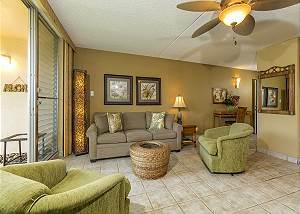 Unit #4-221 is a second floor 1 bedroom 1 bath unit with a fully equipped kitchen, washer & dryer, cable TV/DVD and free wifi. 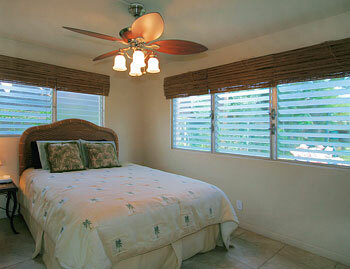 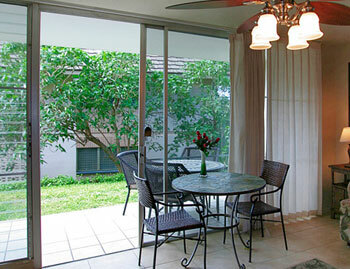 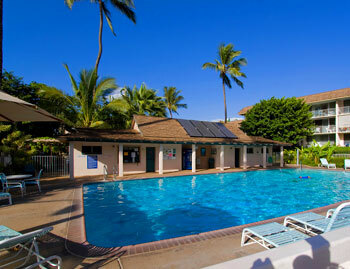 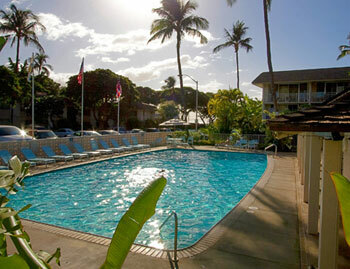 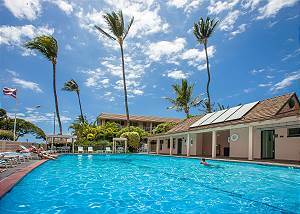 Kihei Kai Nani Bldg 12, #136, 1Bd/1Ba unit on the ground floor, garden view, full kitchen, TV/DVD, Free wifi, sleeps 2. 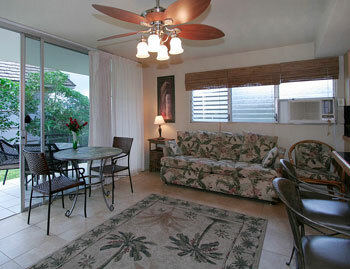 Kihei Kai Nani #8-363: 3rd floor, 1B/1Ba, unit with a Haleakala view.